REITs (Real Estate with Real Estate Investment Trusts) are one of the ways to invest in Real Estate without real property ownership. Real Estate has boomed in the last twenty years and even with the recent slow down in the market, real estate can still be considered one of the best long-term investments any individual can make. However, some people are not ready to take the full plunge into property ownership for various reasons but there are still other avenues to explore when wanting to invest in Real Estate. REITs – Real Estate Investment Trusts are one of the ways you can reap the benefits of real estate investing without having the responsibility of real property ownership. A Real Estate Investment Trusts (REIT) is a company that owns, purchases and manages real estate properties and/or real estate loans (www.investopedia.com). Real Estate Investment Trust corporations own and manage income-producing properties such as commercial buildings, shopping malls, apartment buildings etc. and pass the dividend income and potential long-term capital gains to shareholders. REITs are publicly traded and can be researched extensively by contacting your broker or visiting the National Association of Real Estate Investment Trusts. What Type of REITs Are Available? There are three types of Real Estate Investment Trusts currently available on the market today. The Equity REIT is a corporation that owns, purchases and manages real estate properties. An Equity REIT includes multifamily apartment dwellings, hotels, commercial buildings, warehouses, and medical facilities. The most popular Equity Real Estate Investment Trusts are retail and shopping centers. The Mortgage REIT is a corporation that owns, purchases and manages real estate loans. Mortgage Real Estate Investment Trusts are heavily traded on the stock market as mutual fund stocks and individual REITs. Check with your broker or your local market news publication for a list of Mortgage REITs. A Hybrid REIT has the best of both worlds. This corporation purchase owns and manages real estate loans and properties. A Hybrid REIT is the most diverse in Real Estate Investment Trusts because of the corporation’s balanced interest in properties and real estate loans. If you are interested in learning more about Hybrid REITs, the Invest in REITs website has an informative “Guide to REIT Investing” that will provide you with the most up to date information on investing in REITs. The Real Estate Trap, Will You Get Caught? There are a number of ways to invest in REITs. You are able to find Real Estate Investment Trusts stock symbols by searching the local newspaper or by going to directly to Invest in REITs website directory database. The National Association of Real Estate Investment Trust also has a list of REITs that you can search in order to find the right trust for your investment needs. The other avenues available to invest in Real Estate Investment Trusts are, REITs S&P; indexes, mutual funds, exchanged traded funds, closed-end mutual funds, and DRIPS which are direct reinvestment programs maintained directly by individual companies. If you have a broker or financial advisor, they should be able to provide you with detailed information on additional Real Estate Investment Trusts opportunities. 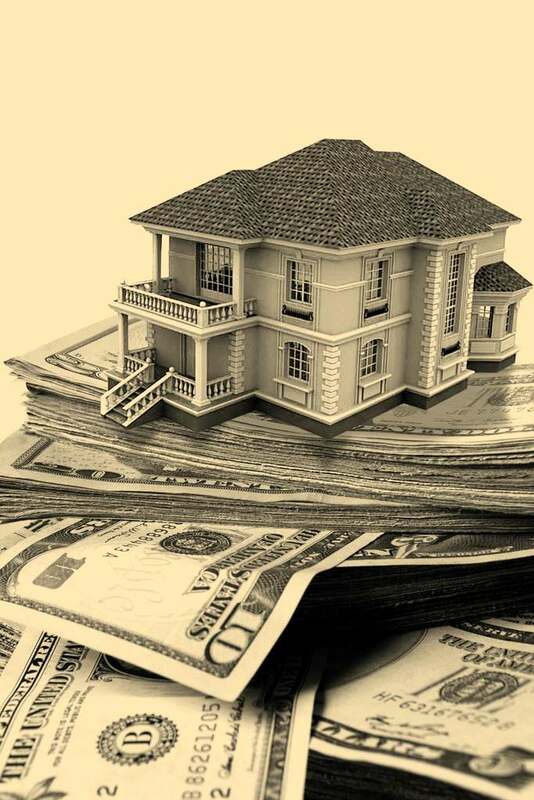 Lastly, remember to consult with your investment broker or financial advisor on whether Real Estate Investment Trusts are suited for your personal portfolio and be sure to ask for a prospectus and any additional important information before making a decision to invest in a Real Estate Investment Trusts.